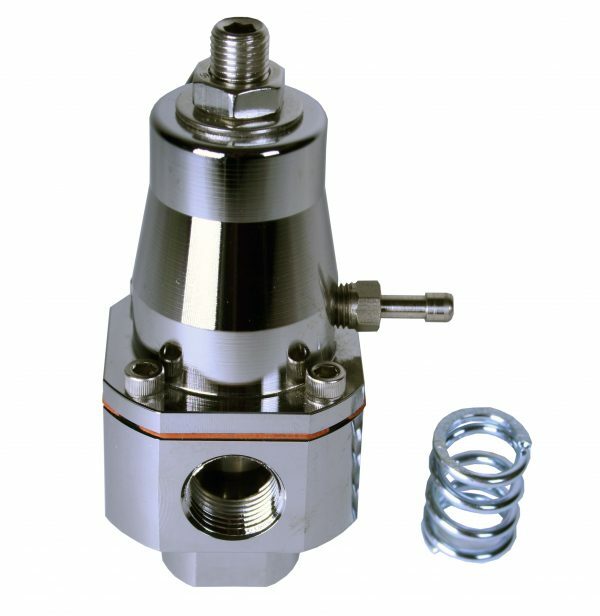 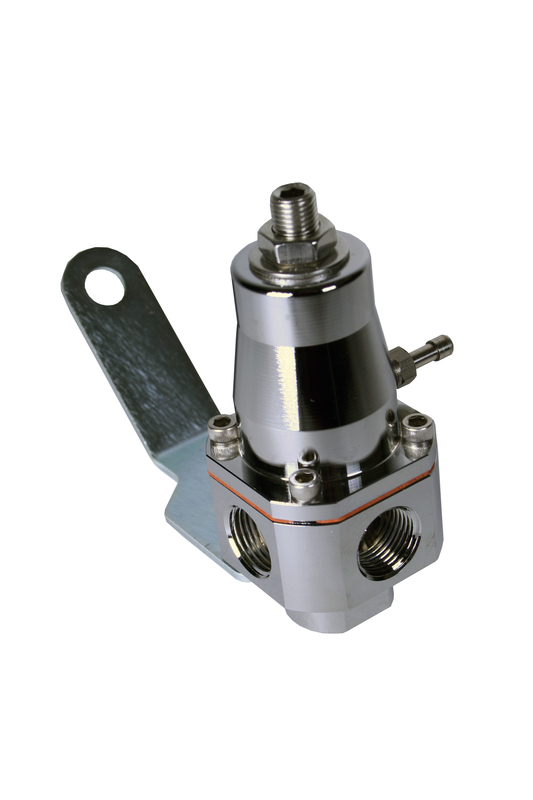 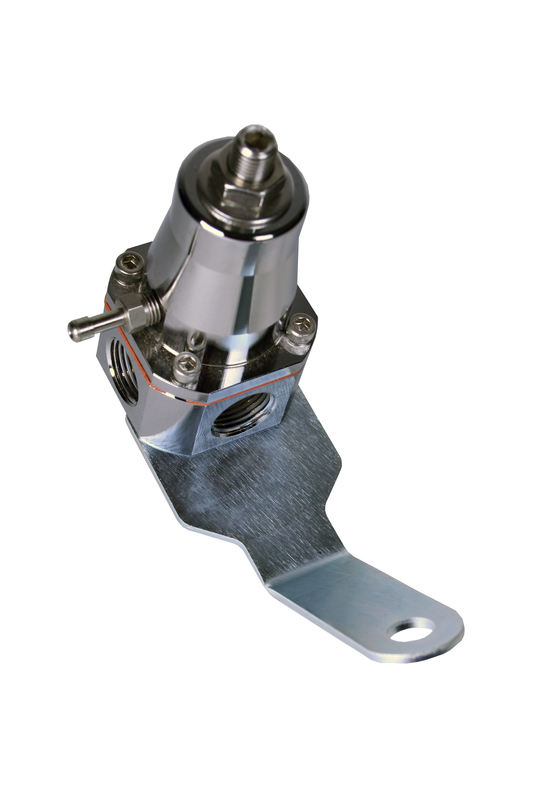 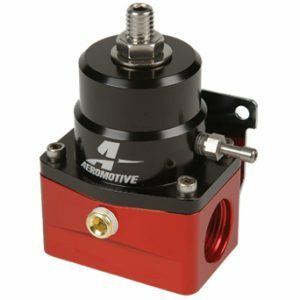 A dual purpose, universal regulator for EFI or Carbureted and street or strip applications. 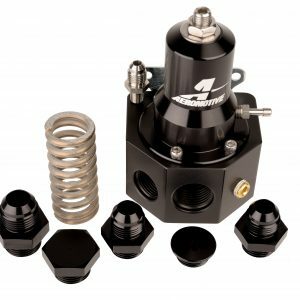 Base pressure adjustable from 3 to 20 PSI with standard spring, (installed) or from 20 to 60 PSI with high pressure spring (included). 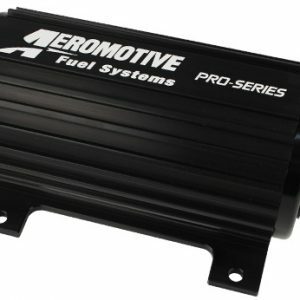 Offers the full flow and rock steady fuel pressure that only a dynamic, Aeromotive bypass regulator provides. 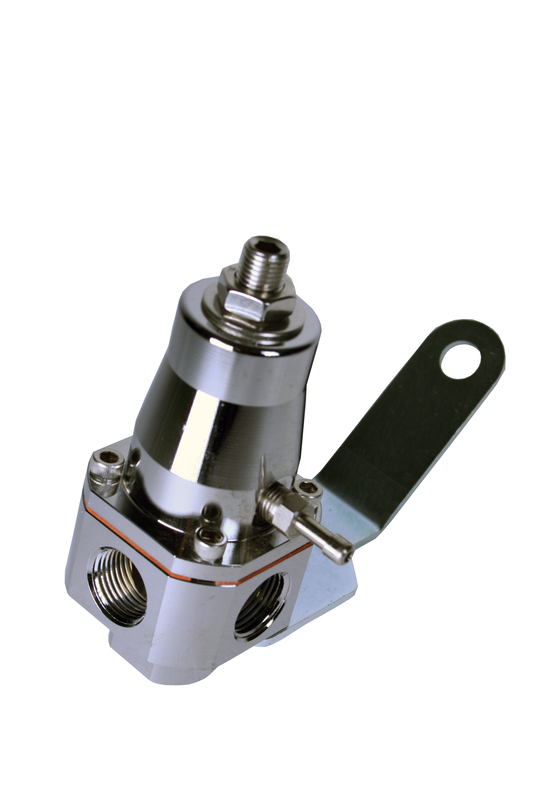 Each Platinum Series product features a mirror like, show-quality nickel finish that is virtually maintenance free and is identical in performance to its anodized brother. 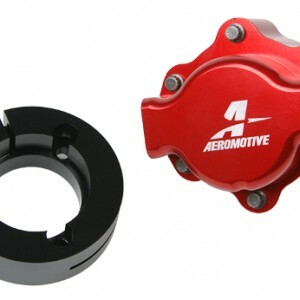 For more information, see the corresponding anodized product.